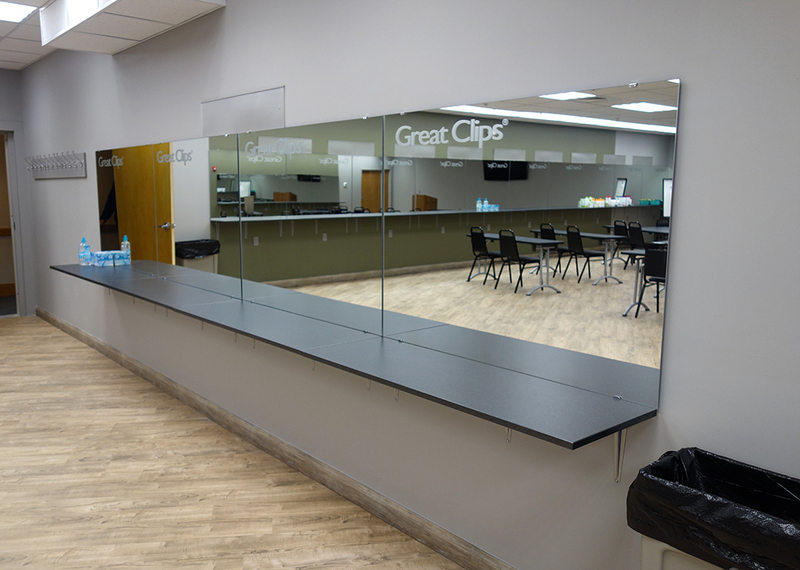 Charles Construction recently completed a tenant fit-out project for Great Clips Inc. 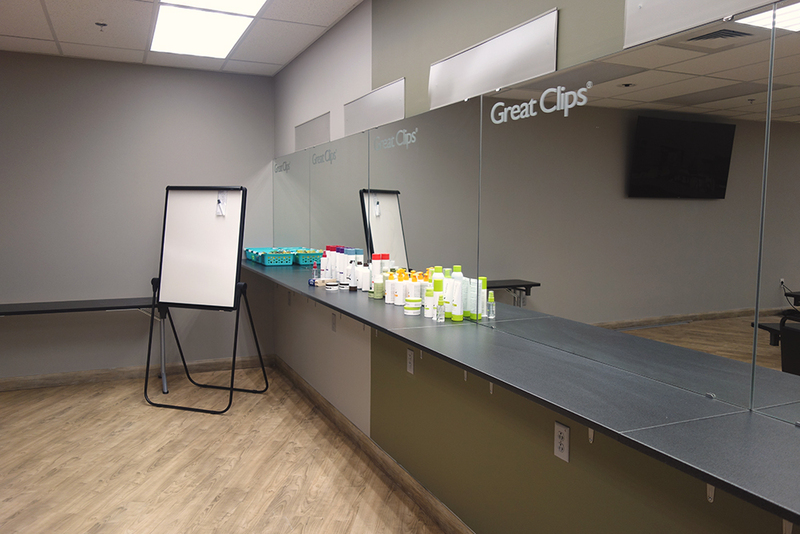 The 3,000 square foot space will serve as a training center for Great Clips stylists and cosmetologists in the Greater Boston area. 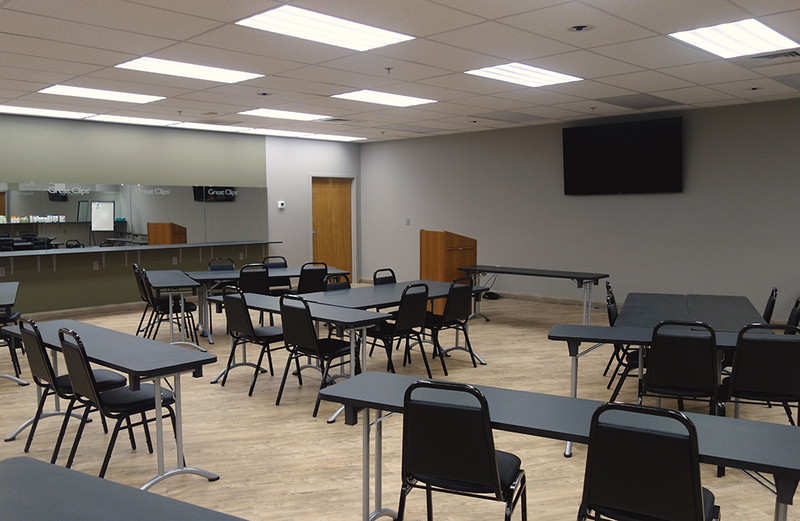 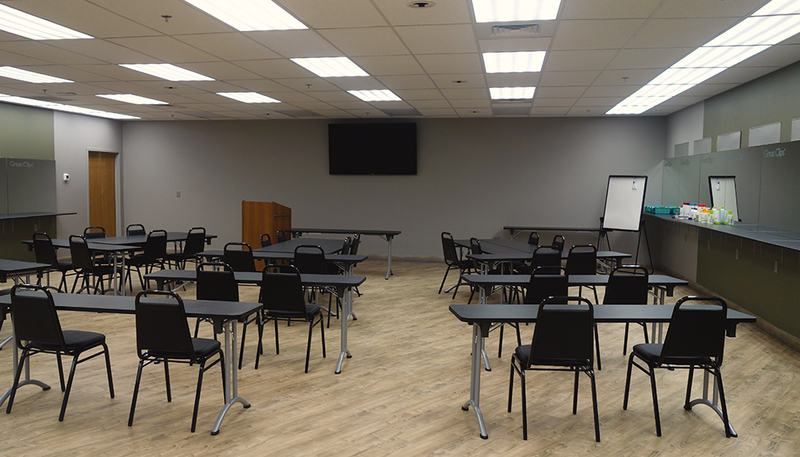 The finished space included a reception area, conference room, and a large classroom equipped with full-length mirrors, salon chairs, and smart TV integration. 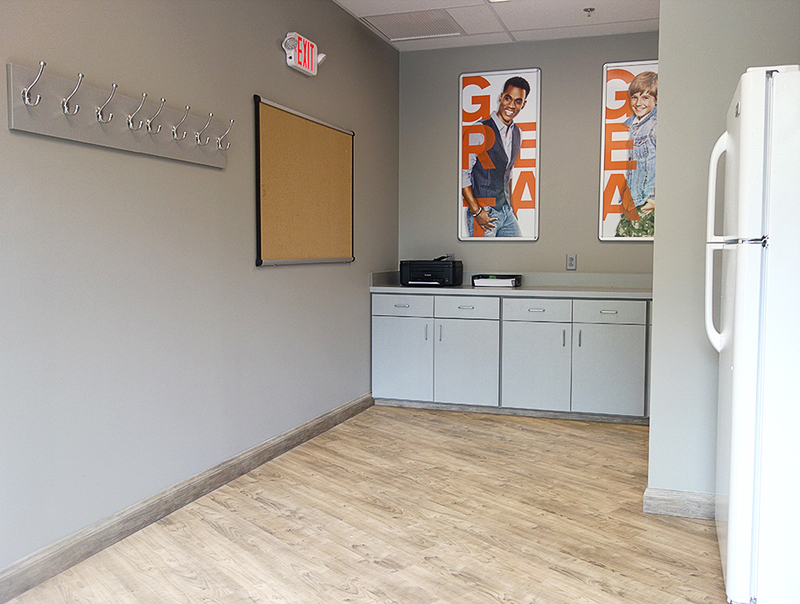 A full gallery of the project is below.